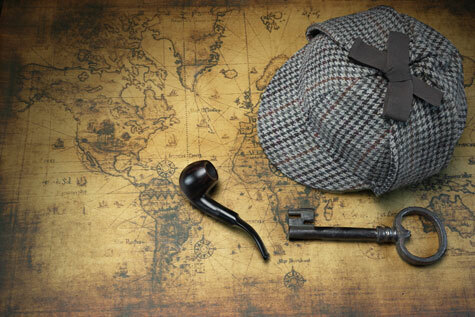 Can you match wits with Sherlock Holmes? Book a Mystery Shop show and find out! Call 630-690-1105 or tms@TheMysteryShop.com. Mention Arthur Conan Doyle’s birthday and get $22.00 off (for May 22, Doyle’s birthday). This offer is good for any show, any date in 2018.